How Many Of These Ways Has Neil Young Humiliated Your Dad? 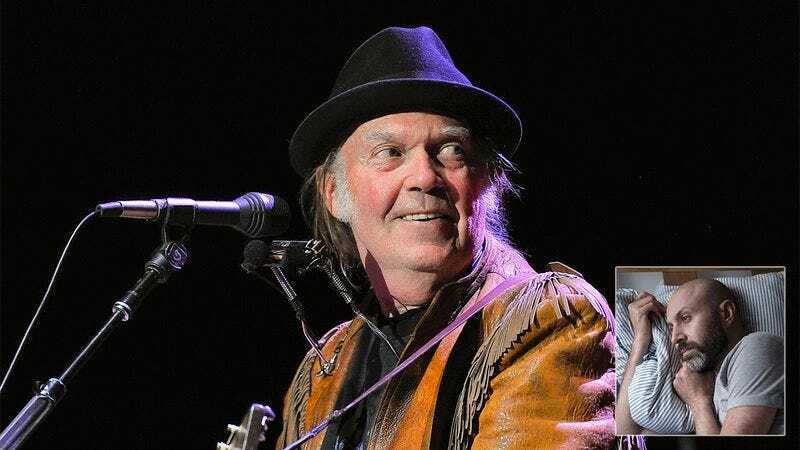 Has your dad been thoroughly laid low by folk rock superstar Neil Young? Take this quiz and find out!